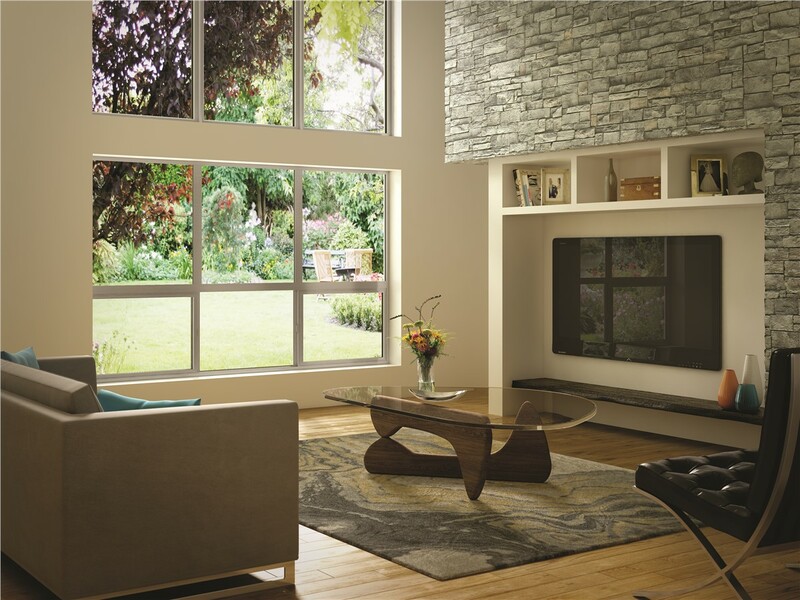 Cut your heating and cooling costs with the innovative features of our top-rated Milgard windows. 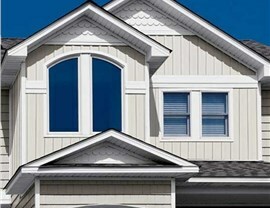 Double hung windows are a popular choice for homeowners who want affordable replacement windows with a traditional look. 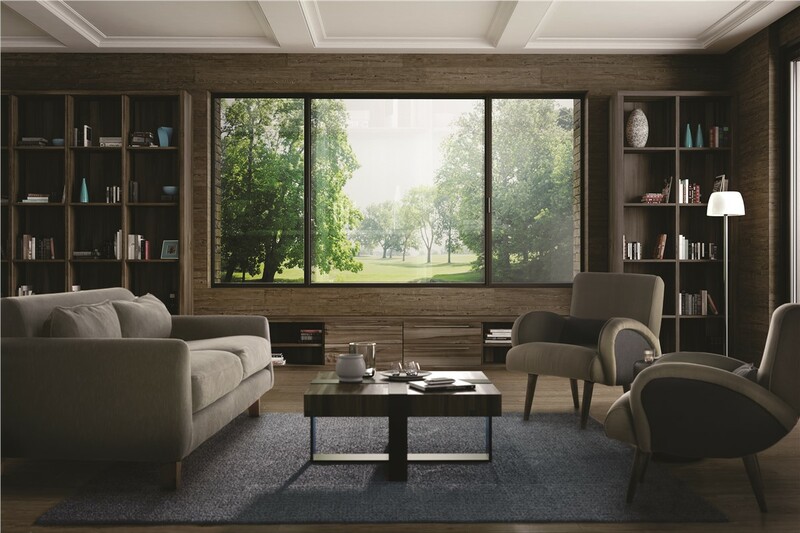 Whether you have a historic home or a more modern construction, this window can work for you. Options like historically accurate grills and choice of exterior finish ensure your new windows will look amazing on your Dallas home. Bay windows are a charming choice for any home. A beautiful bay window can make a small room appear larger, provide space for a window seat or other feature, and flood the room with natural light! Our bay window replacement options provide enhanced security features and energy efficiency, making them a worthwhile investment in your home. 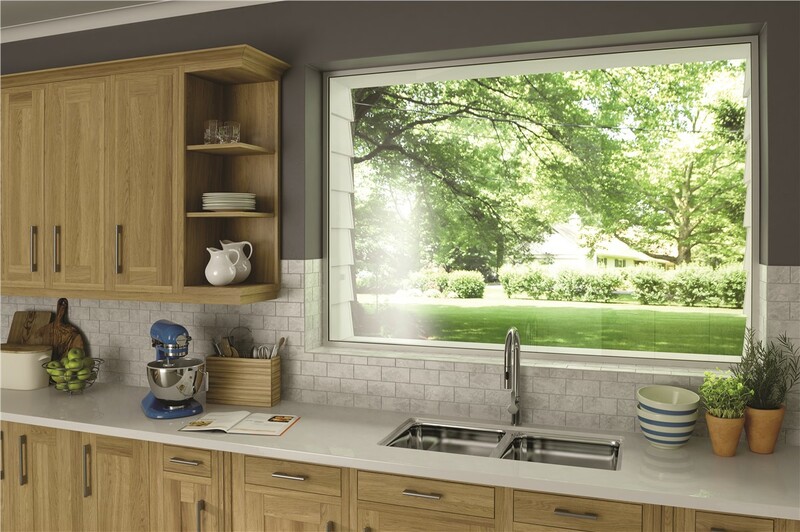 When it’s time for a home window replacement, why not add a useful feature like a beautiful garden window? You’ll have a place to grow herbs and other small plants throughout the year. 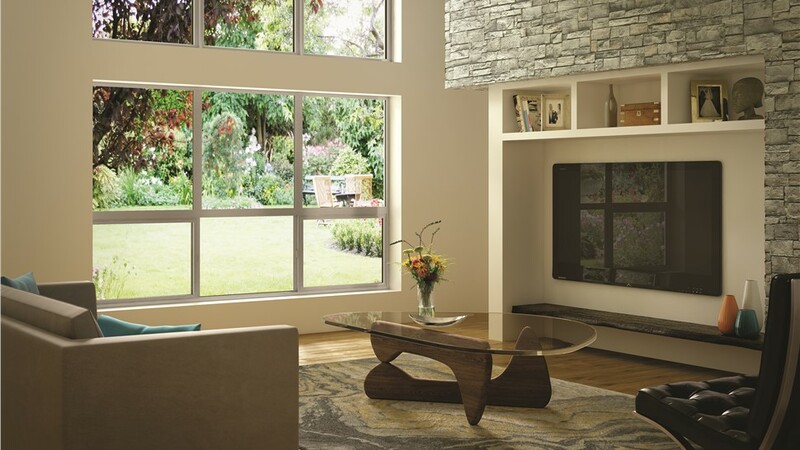 Because the window extends out from the house, it introduces more light into the room than other types of windows. 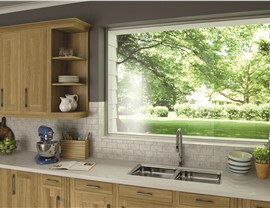 While a garden window is fixed, you can enjoy a breeze by adding optional side vents. A picture window will be a focal point of any room while also adding abundant curb appeal to your Dallas home. 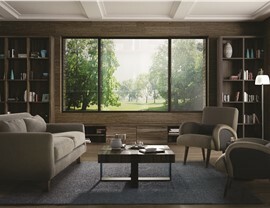 The large window allows you to enjoy the view while also providing exceptional energy efficiency. If you want a house window replacement that offers the best of form and function, consider a picture window. 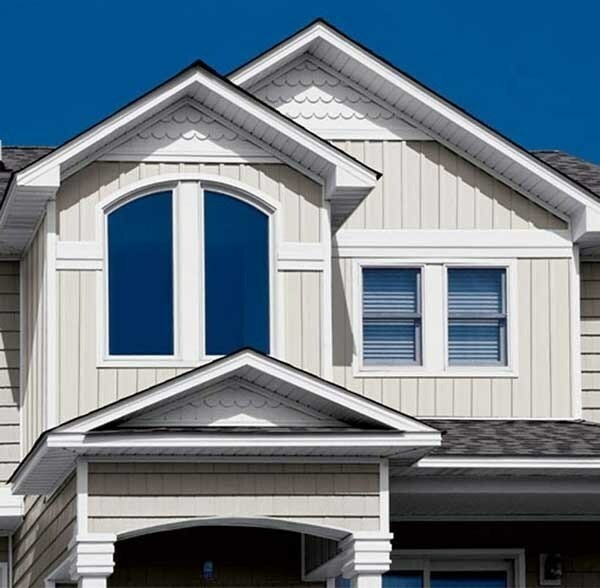 There are a lot of factors to consider when you replace your windows. In addition to choosing a quality product, expert replacement window installation is necessary to get the best performance from your windows. Unfortunately, not all window replacement companies have the training and certifications that they need to get the job done right. You’ll never have to worry about that when you choose Center Point Renovations! Every member of our team is dedicated to excellence. They pay attention to every detail to ensure a flawless installation and a lifetime of performance. For the perfect mix of quality and value, call our certified window replacement professionals in Dallas. Give Center Point Renovations a call today to speak with a member of our team, or fill out our online contact form to schedule your free, no-obligation estimate.